We've been pretty gushing in our love for Rayland Baxter's new album, Imaginary Man. 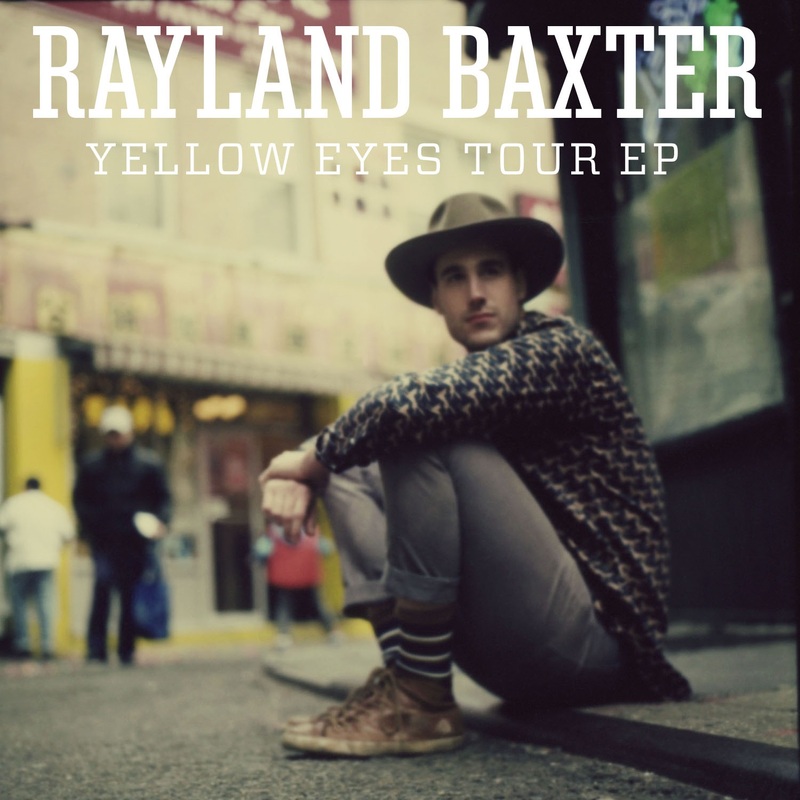 In case all that love hasn't been enough to convince you to check it out, Noisetrade is currently offering the Yellow Eyes Tour EP for a free download. On it you'll get "Mr. Rodriguez" and "Yellow Eyes" off of Imaginary Man as well as two songs from his back catalog. It's a perfect primer in case you haven't trusted our immaculate taste yet. In order to download a free copy of Yellow Eyes Tour EP, go to Noisetrade. 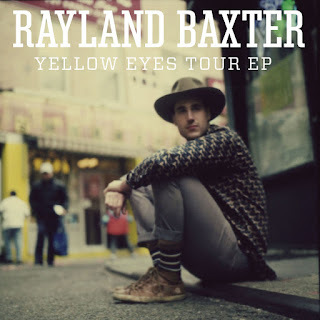 Once you realize how fantastic it is, go to Rayland Baxter's website to order your own copy and find out when he'll be coming to a town near you.